Viral Haemorrhagic Fevers have long captured the public imagination, conjuring up images of germ warfare, biohazard suits, and national security threats. In reality, they have a wide range of clinical manifestations and propensity to cause sustained outbreaks. What is true across all of them, is a general lack of understanding of disease mechanics, an overall lack of therapeutic treatment options, and the opportunity for spread from an animal or insect host into the human population. 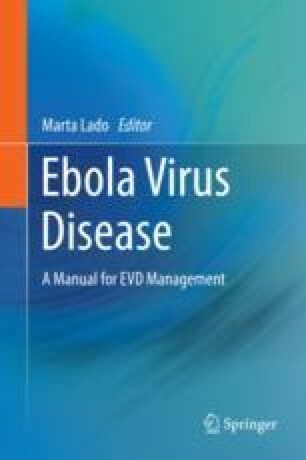 Here we present the background to the 2013–2016 West African outbreak, the overall architecture of the EVD outbreak response, and the critical Issues to a successful EVD Response. We highlight particular lessons learned from the largest EVD outbreak in recorded history.